Mumbai Ahmedabad Roadlines We Mumbai ahmedabad roadlines. stablise 2011. best Transport service provider Mumbai to Ahmedabad and Ahmedabad to Mumbai. 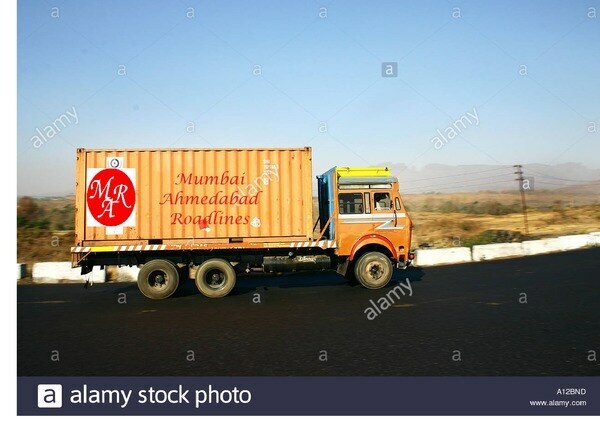 Mumbai Ahmedabad Roadlines transportation We Mumbai Ahmedabad Roadlines is best Ahmedabad to Mumbai transportation service provider from ahmedabad, Gujarat, India. We Mumbai Ahmedabad Roadlines is best transportation service provider Mumbai to Ahmedabad For mor information contact on mobile number.